The program consists of three phases: Relearn, Restore, and Revive. Each phase provides guided workouts designed for your specific limitations and goals. 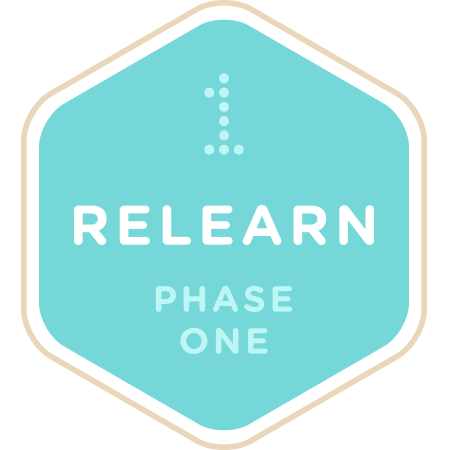 “Relearn” is the first phase of the program and is often the part that women miss. This phase focuses on muscle re-education, developing improved firing patterns to prevent dominance of one muscle over another, postural education and body mechanics training. This phase is instrumental in rebuilding the foundation of your muscular system and preventing future injuries. 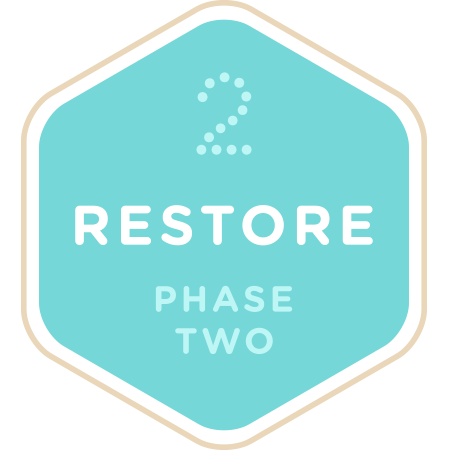 The “Restore” phase is part two of our program. This phase focuses on restoring core stability, flexibility, range of motion, and strength. This phase is instrumental in preventing muscle imbalances and movement impairments which can lead to chronic pain. 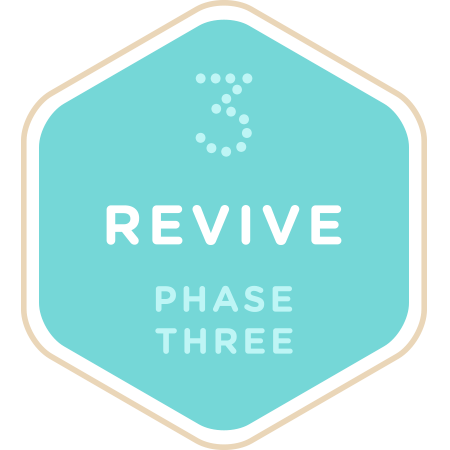 The “Revive” phase is part three of our program. This phase focuses on improving strength, endurance, and metabolism. 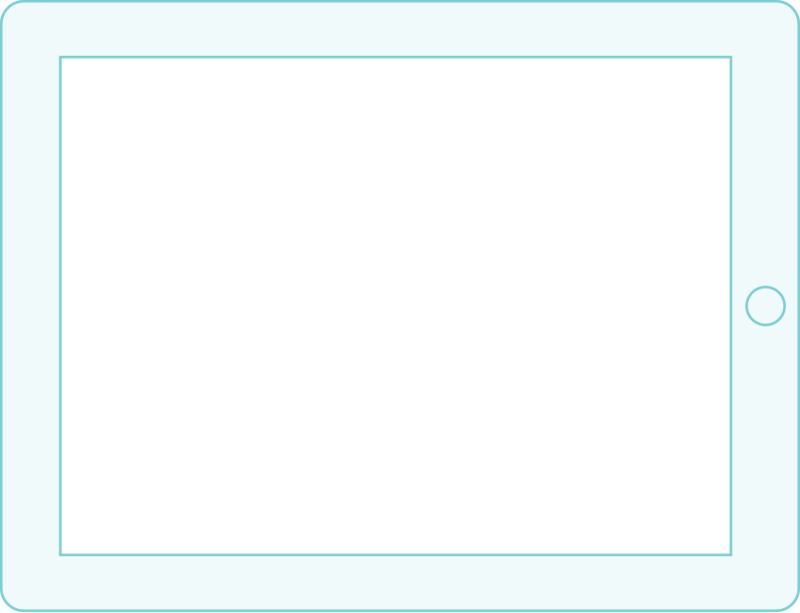 This phase is instrumental in increasing energy levels and returning to an active lifestyle. Every phase is focused on Neuromuscular Re-education, Stability Training, Strength, Endurance Training and Stretching for a comprehensive program that addresses your specific limitations and goals. We help to wake up your muscles, especially the stabilizing muscles around the spine and pelvis, by improving recruitment. Our goal is to not only improve recruitment, but also co-activation of spinal and pelvic stabilizers for more support and control and less stress on the spinal structures. Each phase will incorporate training to build strength and stamina for daily tasks and return to recreational activities. Stretching helps to target tight muscles, improving flexibility and muscle balance. We demonstrate and explain in detail each and every exercise, just as if you were having a one on one session with a physical therapist. We want to ensure that you fully understand the purpose and the payoff of each exercise in order to maintain the proper form and get the most out of your workouts. 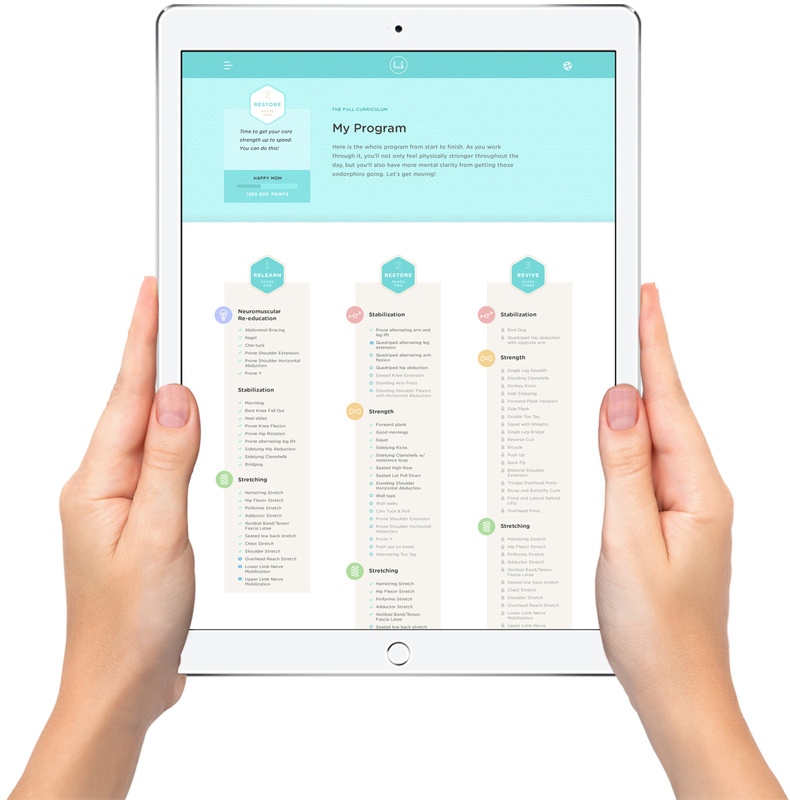 We’ve compiled a series of helpful tools to educate you along your journey. You will have access to Anatomy Resources including detailed illustrations, actions, and noteworthy comments of key muscles to help you get the most out of your workouts. We also provide additional resources on Body Mechanics, Positioning Strategies, and Key concepts to help minimize repetitive stress on your joints and soft tissue with daily activities. Our Assessments offer a unique way for you to evaluate your specific needs and limitations, track your progress, and conquer your goals! Each phase of the program starts with a guided Pre-Assessment to establish baseline measurements so that we may design a workout playlist just for you. Once you have “mastered” most of the exercises within a phase, you will perform a Post-Assessment which enables you to see your progress and ensures you’re ready to move on to the next phase. We've got your back, get started today!